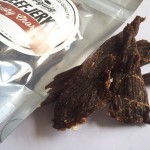 Bigwig Jerky Company produce boutique, artisan beef jerky in a range of flavours. 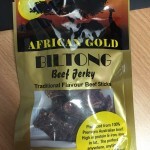 Based in Brisbane, Australia Bigwig Jerky Company strives to provide a quality beef jerky product made with love – that means, premium beef hand trimmed of all fat, marinated in quality herbs and spices, and dried to perfection with no preservatives. 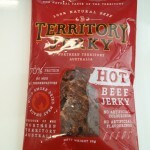 Our goal is to make our Jerky available throughout Australia, whether you live in Sydney, Brisbane, Melbourne, or even Perth, we will endeavour to make our beef jerky available to you.